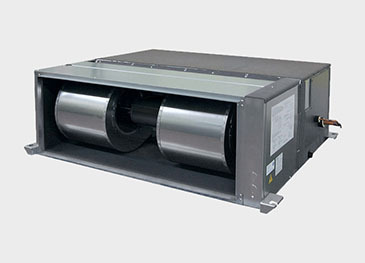 Ex-Machinery offers a wide range of ATEX certified explosion proof air conditioners. 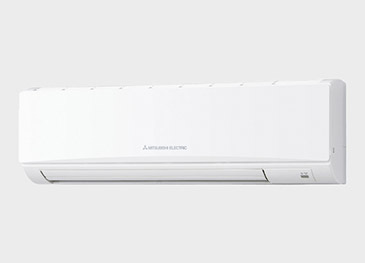 All models are equipped with refrigerant R-410A, for optimal performance and energy-efficiency. 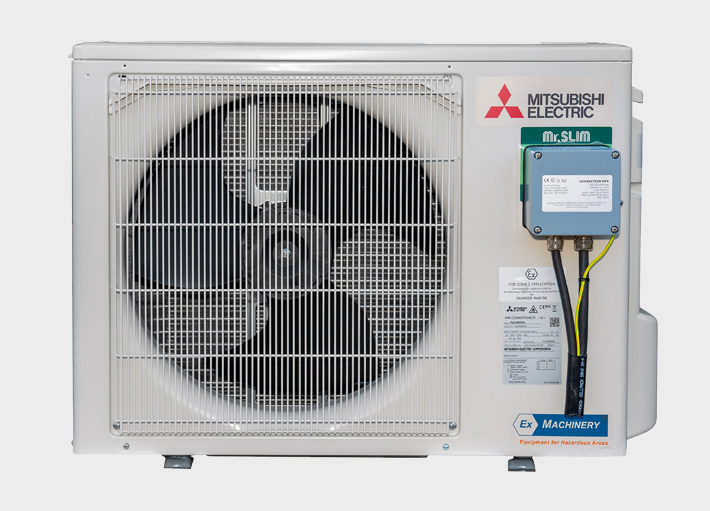 We modify leading brands such as Mitsubishi, Carrier and Daikin, so you can work safe in ATEX classified zones. We have an extended range of advanced models, capacities and special features available, for example a redundant system. 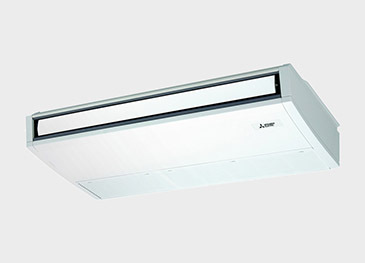 The following article explains everything about the various ATEX air conditioners we offer. You may also request your quotation directly, or view the products on your right. In order to guarantee safety, all our explosion proof air conditioner units are delivered with an ATEX certificate and ATEX marking. 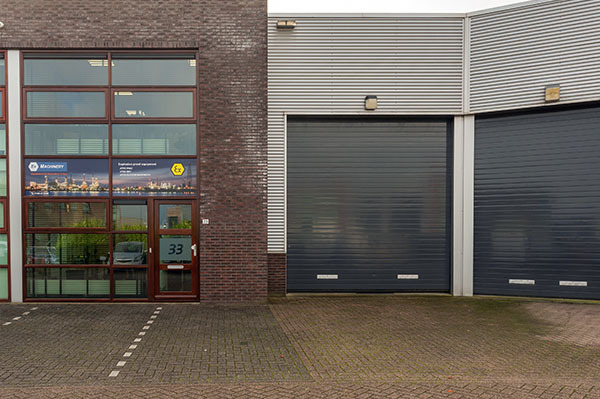 The ATEX certificate proves that the explosion proof HVAC equipment is in compliance with the ATEX directive. Compliance is based on the following harmonised standards: EN 60079-0, EN 60079-15, EN 60079-11. All equipment is assessed and modified to comply with these ATEX standards. ATEX certification for zone 2 is marked as 3G (gas explosive atmospheres). ATEX certification for zone 22 is marked as 3D (dust explosive atmospheres). Read more on the relationship between ATEX zones and required equipment in our blog. Is ATEX certification applicable in my country? ATEX certified explosion proof HVAC is always accepted in Europe, the Middle East, Africa (an additional unit certificate is required in South Africa) and in the Far East. Additional certification may be required in other countries. Do I need an explosion proof indoor and outdoor A/C unit? Depending on your situation you might not need both the indoor and outdoor unit to be ATEX certified. Please specify if the indoor, outdoor or both A/C units need to be ATEX certified. Our explosion proof air conditioners come in complete sets unless requested otherwise. We offer single split, multi split and window air conditioners to be used for cooling, but also for heating purposes in ATEX classified areas. 5,100 - 47,700 From 2 up to 8 indoor units per outdoor unit. Did you know that using an air conditioner for heating purposes safes a substantial amount of energy compared to using an electrical industrial heater? 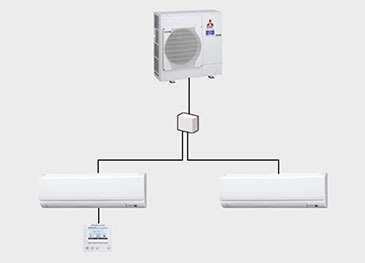 A 2 kW air conditioner releases the same heat as an 7.5 kW electrical heater. 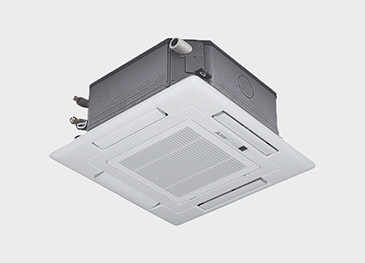 To suit your specific requirements you may choose from any of the explosion proof air conditioners on your right. ATEX proof ventilation systems in addition to heating and cooling functions e.g. for battery rooms. Stainless steel casing, marine grade. Request your quotation, including your specific needs. 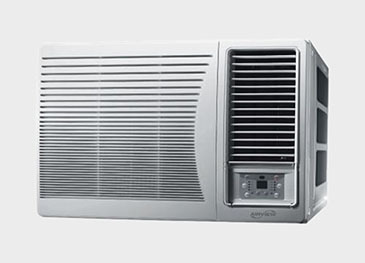 What is the price of an explosion proof air conditioner? Whether both the indoor and outdoor unit need to be explosion proof, or not. Explosion protection in dust explosive atmospheres requires a more complex technical modification than in gas explosive atmospheres. Thus, it is more expensive. To find out the price of your specific air conditioner, request your quick quote below.